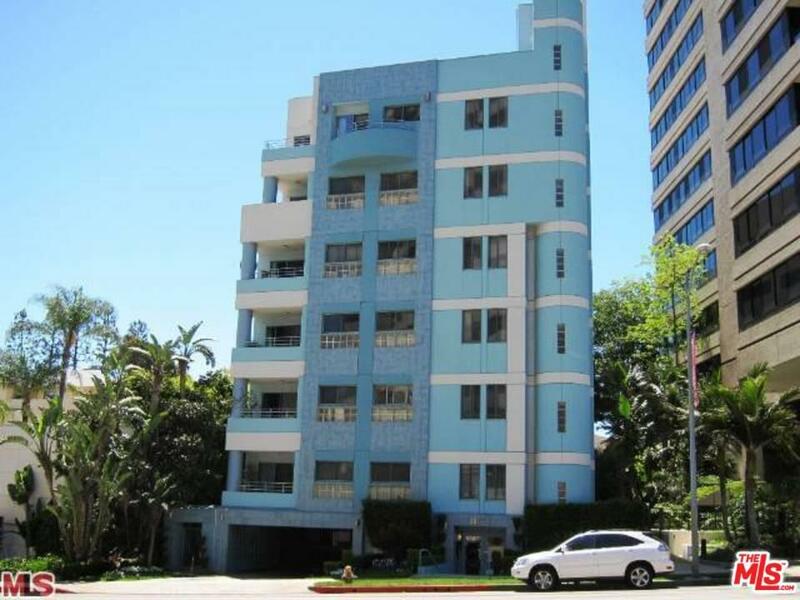 Spectacular condo on the Wilshire corridor. 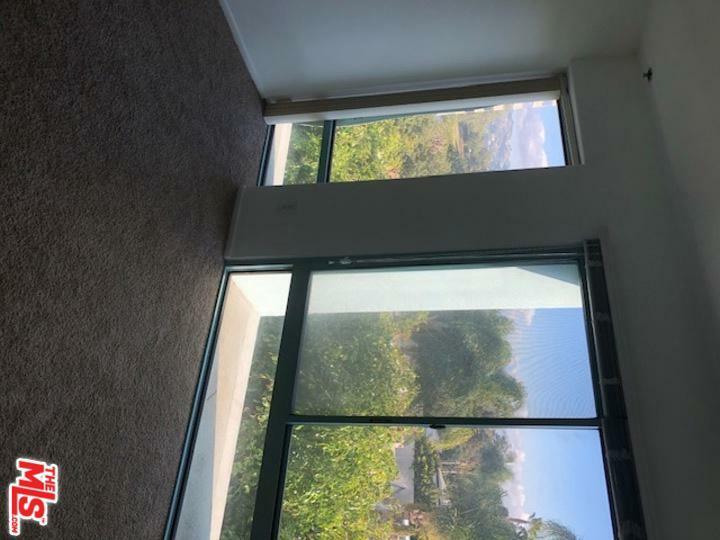 This front facing east corner unit is the perfect location. The bright and open floor plan offers a single level with an all-around view. The condo also features 3 Bd & 3 Ba with over 1600 Sf. balcony. Recessed lighting, laundry in unit, 2 parking spaces & additional guest parking & storage. Close to Beverly Hills, Westwood & UCLA. In a great school district. 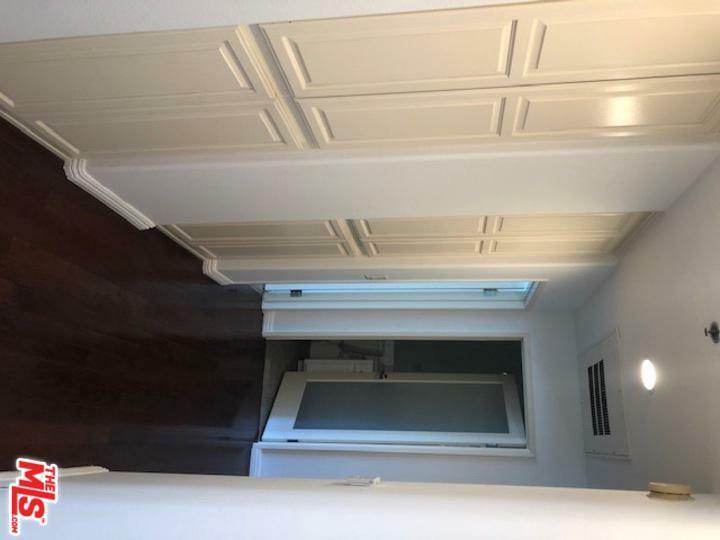 This unit is ready for move in and easy to show. 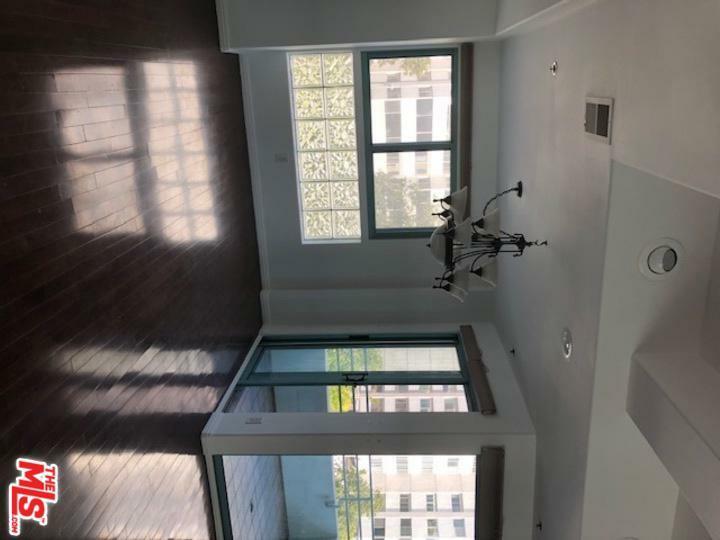 Listing provided courtesy of Ann Hwang DRE#01017303 of Nelson Shelton Real Estate Era Powered.